All the luxury with a some extra room to get loose. 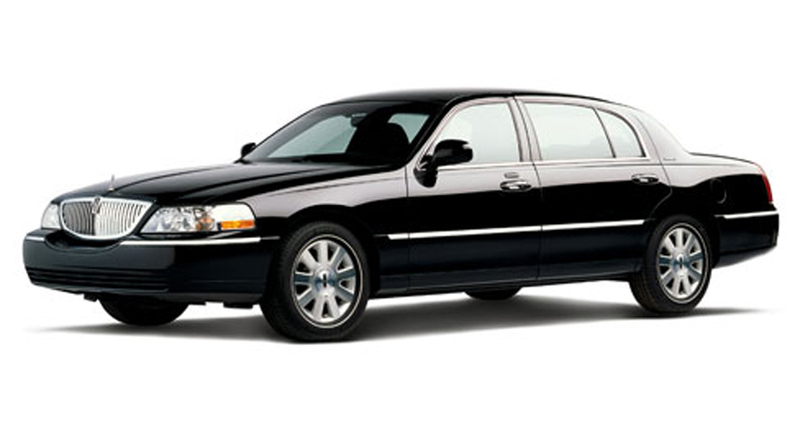 Book an SUV Stretch Limousine with The Ottawa Limo Company today! Rent our Lincoln Navigator stretch limo by calling our office or filling out or quote form. These are getting more and more popular every year. Party buses are a party on wheels you won't forget. Create some new memories and rent a party bus for your next special day in Ottawa. Call us to rent our Ford F-550 Krystal coach bus. Have a party you won't forget. Time for a road trip? School Trip? Looking to transport your sports team or tailgate party? 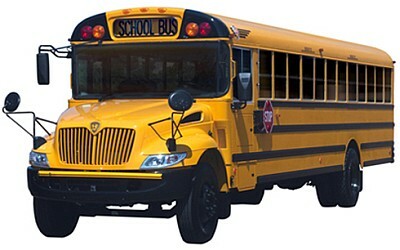 We have the perfect bus for you and your crew! Reclining seats make it easy to take a snooze on the way to your destination. Reading lights make it east to catch up the news or dive into a novel on your ride. Tinted windows protect from sun glare and provide privacy for you and your group. ﻿We have vehicles for all tastes and budgets. Have a special vehicle in mind? Classic Old Car? Hummer Limo, Luxury Coach Bus for a big road trip? Browse through our most popular luxury vehicle selections or give us a call to arrange the perfect ride for your entourage or clients.